Livestream link will go live at 4:00 pm MST. Featuring Justice Stephen Breyer, Associate Justice of the Supreme Court of the United States. Justice Breyer was nominated by President Clinton and took his seat August 3, 1994. Prior to his appointment, he served as the Chief Judge of the United States Court of Appeals for the First Circuit, Chief Counsel of the US Senate Judiciary Committee, and Assistant Special Prosecutor of the Watergate Special Prosecution Force. He has taught law at Harvard Law School, Harvard University Kennedy School of Government, the University of Rome and the College of Law in Sydney, Australia. Fee: $25. Tickets on sale Friday, June 22 at www.aspenshowtix.com, (970) 920-5770, or in person at the Wheeler Opera House box office. Parking is very limited. Please carpool, walk, ride RFTA, or ride a We-Cycle bike. Information: www.we-cycle.org or www.rfta.com, or download the Transit app. 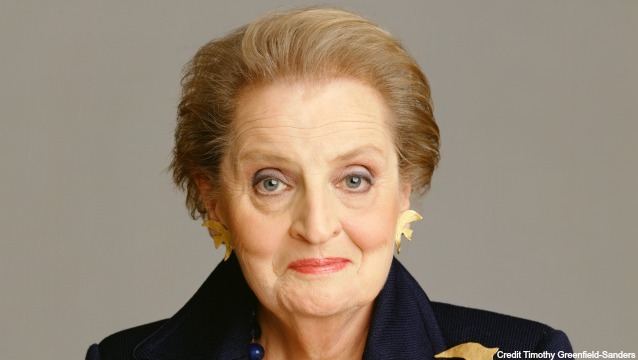 Featuring former US Secretary of State Madeleine Albright in conversation with Aspen Institute president and CEO Dan Porterfield about her newest book, Fascism: A Warning. 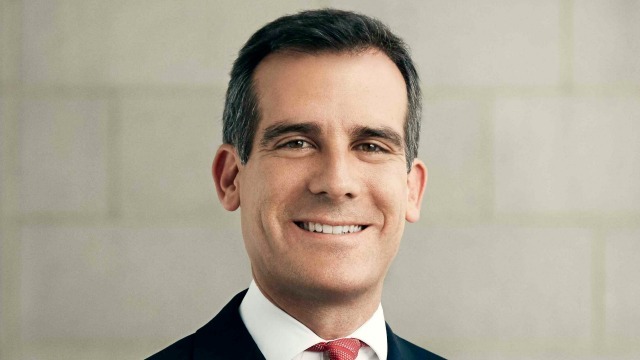 Featuring the Honorable Eric Garcetti, mayor of Los Angeles, California in conversation with Aspen Institute president and CEO Dan Porterfield.